OREM, UT (March 8, 2019) — Exciting design and technology changes are on their way as the award-winning design agency, BloomCU, begins development on Limestone Federal Credit Union’s new website. Ushering in upgraded technology, interactive content, and gorgeous design aspects, the new site will be up and running by Summer 2019. Limestone FCU was founded in 1955 to provide affordable financial and banking services to the north shore communities of Michigan’s upper peninsula. They have played an active role in shaping local economic development and providing valuable resources for their members. 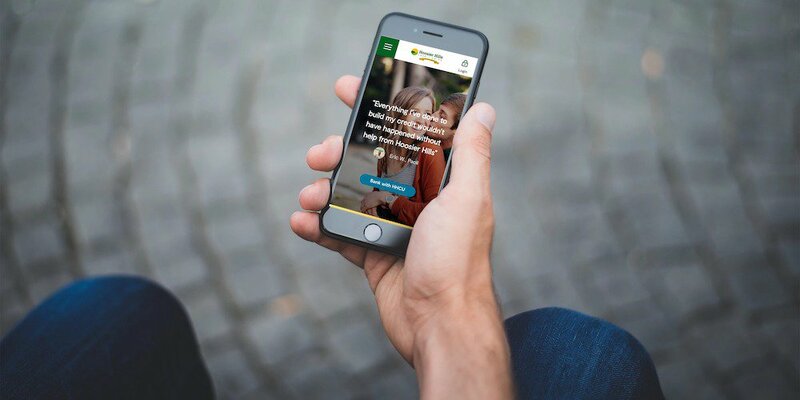 Because of Limestone FCU’s involvement in their community, they wanted a website that accurately reflects member engagement and their ability to provide affordable banking options.